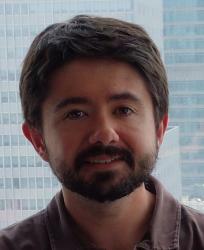 Comparing old SAT to new SAT Writing scores shouldn’t be a hassle. In this article, we at Magoosh have done all the hard work for you! Chinese is a difficult language to learn, but the SAT Chinese Subject Test is far from impossible. 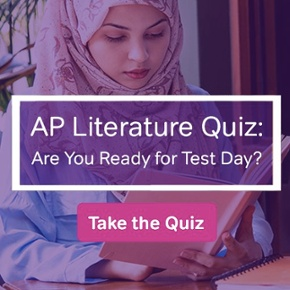 In this article, learn how to do your best on test day. A period isn’t the only way to end a sentence on the SAT, but how do you know when it should be an exclamation point or even a colon? Find out here. 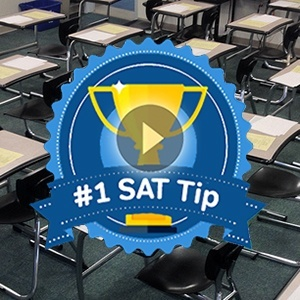 As you study for the SAT, certain note-taking approaches are especially helpful. Here are some tips on how to take good SAT prep notes. Nervous about pronouns on the SAT? We’ve got you covered. Here, we cover the major types of pronouns and how they should and should not be used. Quadratic equations giving you trouble on the SAT? 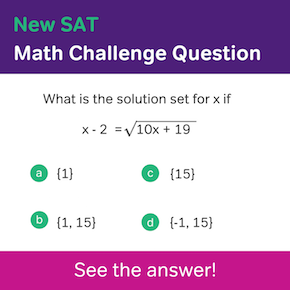 Check out this post for all you need to know about solving quadratic equations on the new SAT math.